Let’s go ahead and admit it. 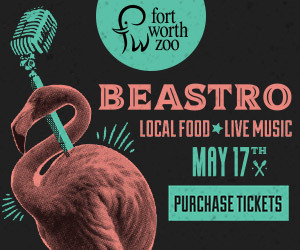 Rockers, writers, and scenesters outside Fort Worth may think our city is pretty cool for one reason. 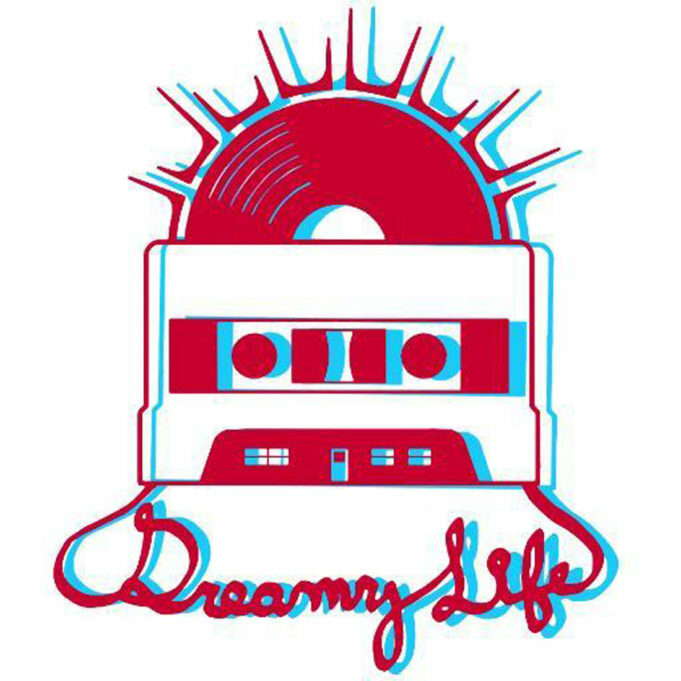 We have Dreamy Life Records, and they don’t. The lovechild of two local labels, Dreamy Soundz and Lo-Life Recordings, is pumping out quality product as feverishly as if the fate of the universe hung in the balance. Of the label’s last few releases, at least three of them –– Jake Paleschic’s Again, at Last, Andy Pickett’s It Happens Every Night, and Vincent Neil Emerson’s East Texas Blues –– have appeared in one form or another on more than a couple lists of 2015’s best. Where are the soundz coming from? Cloudland Recording Studio, the recently opened Eastside retreat of producer extraordinaire and fringe-inspired muso Britt Robisheaux (Ronald Shannon Jackson, Drug Mountain, The Theater Fire). Where are the soundz going? Soon, across the globe (hopefully), but even sooner, a lot of them will come to life onstage at 1912 Club (1912 Hemphill St., 817-921-0411). The recently launched Near Southside venue is about to host two exceptional Dreamy and Life-y shows. 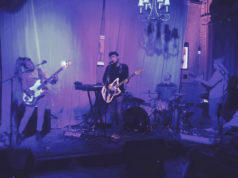 The first is Saturday, when two of the four bands slated to play will celebrate the release of debut albums, both recorded at Cloudland and both put out by Dreamy Life. Released jointly with Moon Sounds Records, Mercury Rocket’s Mindbenders calls to mind Can, Amon Düül II, and My Bloody Valentine. The Dallas trio’s bombastic, shimmering, tinny guitars, thunderous drums, and distant, heroin-dazed vocals combine into sprightly, poppy shapes. 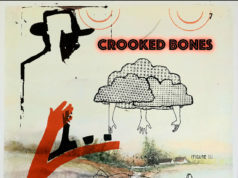 The other album is Chinese Folk Songs by another Dallas trio. Professor Fuzz 63 is a little quieter, a little groovier, and a little more Velvet Underground-inspired than their fellow Dallas labelmates but no less fascinated by ’60s psychedelia. Dallas’ Kallohonka and Fort Worth’s The Fibs will open the show. The other Dreamy Life-tastic 1912 gig you’d do well to check out is Saturday, Jan. 9. It’s another double-record release gig. Bulls’ eponymous debut album staggers into Jesus Lizard/Tomahawk territory: tortured vocals, loud and clanging guitars, and mercurial beats. What the Fort Worth trio does really well is dynamism. On a track like “Pisss,” the simple staccato riff beneath the repetitive vocal melody could have quickly become predictable, but Bulls execute enough changes to keep you intrigued until all three minutes and 10 seconds have passed. A deliciously complex yet uncomplicated tack for such obvious primitivists. Bulls will be joined at 1912 by the tribute to proto-punk greatness that is Stoogeaphilia, Austin’s Crack Pipes, and the other band celebrating a new release, Tame … Tame and Quiet. Blazing that bubbly arpeggiated trail followed by Cleanup and Two Knights, locally, and nationally by Maps & Atlases, TT&Q’s core of frontman Aaron Bartz and fellow lead guitarist Darren Miller pulled back from performing a few years ago but, evidently, not from writing. Though the new release, Peach Hills, might make you think otherwise. Gone are Bartz and Miller’s trademark quickly calling-and-responding fretwork over bashed drums. In their place: catchy little folk-flavored ditties. Two to be exact. The rest of the EP consists of found footage, including the mellifluous voice of possibly a ’50s-era hypnotist and the soothing sounds of waves crashing against the shore. Avant-garde? Postmodern? Silly? 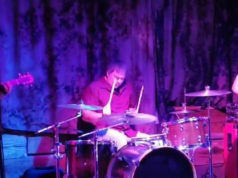 There’s no telling, but since Bartz and Miller –– and the other guys in the band, drummer Jason McMullen and bassist Jeff Williams –– are so badass, we owe them the benefit of the doubt. “Avant-garde,” it is. Oh, and all of these records –– and more –– will be available at Dreamy Life Records and Music (Fairmount Community Library, 1310 Allen Ave., 817-733-5463). That’s right. Dreamy Life Records owns a retail store, too. Previous articleWhat Are You Doin’ New Year’s?